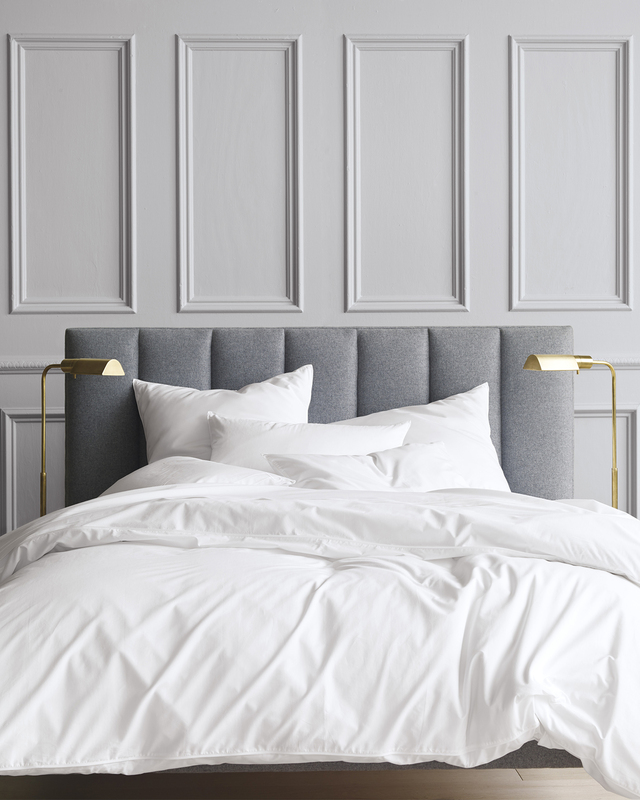 Goose Down Duvet InsertGoose Down Duvet Insert, alt="Goose Down Duvet Insert, "
Print Lofty and luxurious, our duvet is filled with premium European white goose down and designed to last for years to come. 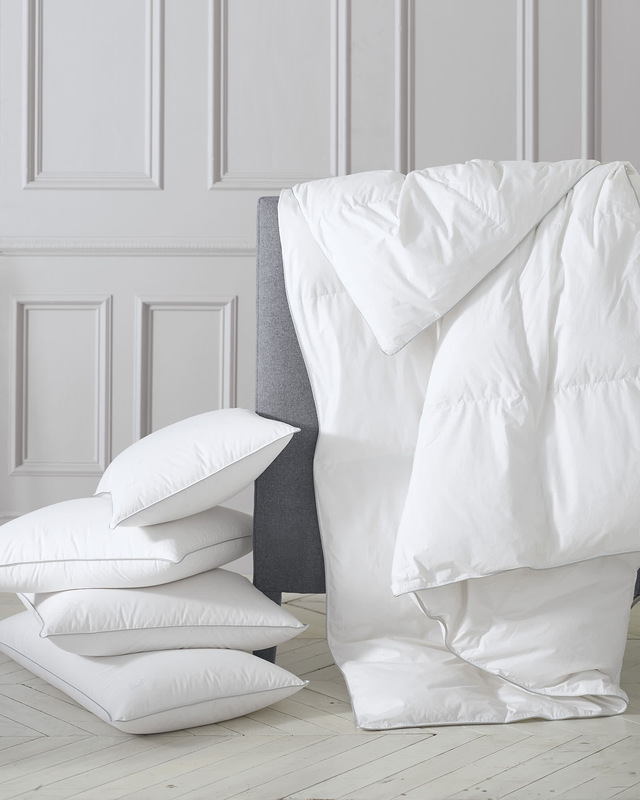 Both the fill and the pure cotton shell are Oeko-Tex certified, which makes them free of harmful chemicals. A baffle-box construction distributes the fill evenly, keeping you warm and cozy all night long. 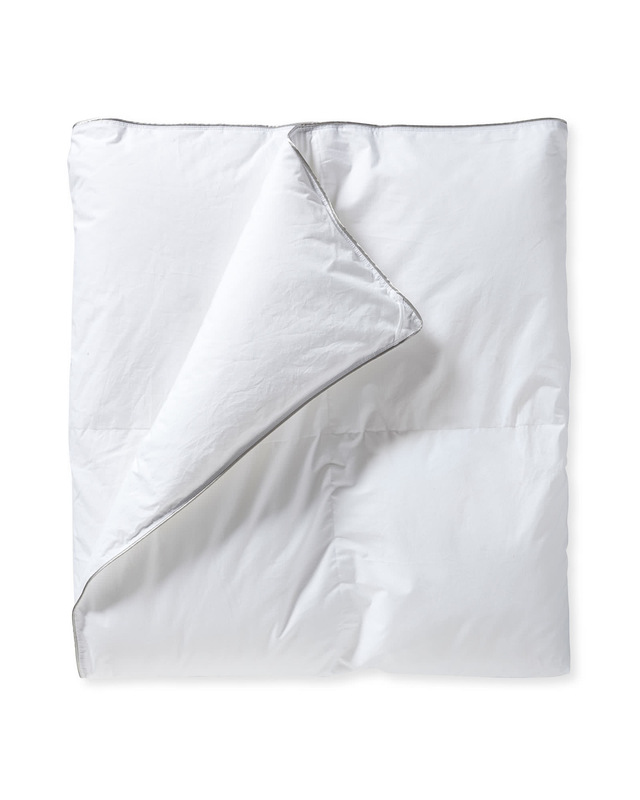 100% cotton, 230 thread count shell with piping on the edges. Baffle-box construction distributes the fill evenly. Inner loops for duvet cover ties help keep your insert in place. Light weight fill is perfect for warmer environments, medium for normal to warm, and heavy for normal to cold.